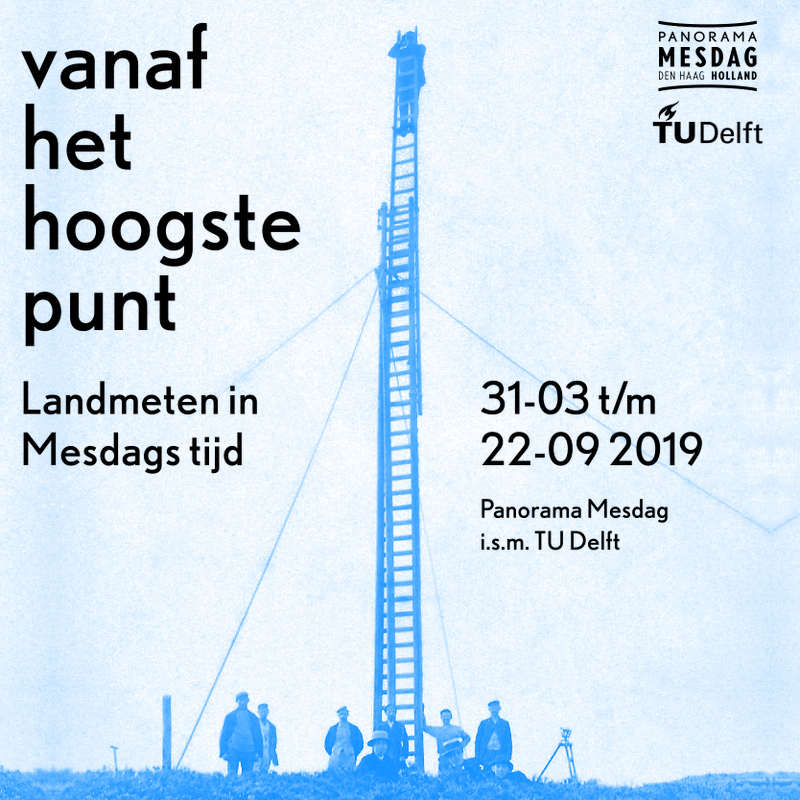 Especially for this exhibition students from TU Delft, supervised by Professor Ramon Hanssen (Geoscience & Remote Sensing), carried out a surveying experiment on the Panorama to determine precisely where Mesdag was standing on the Seinpostduin when creating his Panorama. 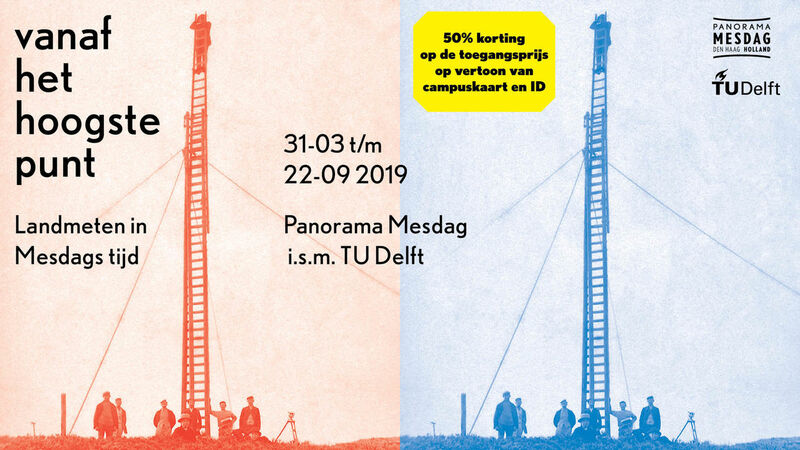 Their starting points were the lighthouse, the water tower and the church which Mesdag painted on his large canvas. These three buildings are still prominent in the landscape of Scheveningen today and serve as triangulation points. Now, 137 years later, modern technology can be used to compare these three points on the Panorama with their actual GPS coordinates. Just how accurate was Mesdag and how much artistic license did he use? The extraordinary results of this ‘land survey in the past’ are presented and explained in the exhibition.